Last year, we announced the creation of a new Specialty Glass Residency, a joint program with Corning Incorporated that supports artists in exploring the use of specialty glass materials to inform their body of work. The first selected artist for the program was American sculptor Albert Paley, best known for his large-scale works in metal. Paley used Corning Code 7056, a borosilicate glass that was engineered to bond tightly to a metal alloy called Kovar. Paley experimented with small-scale sculptural work incorporating both materials. 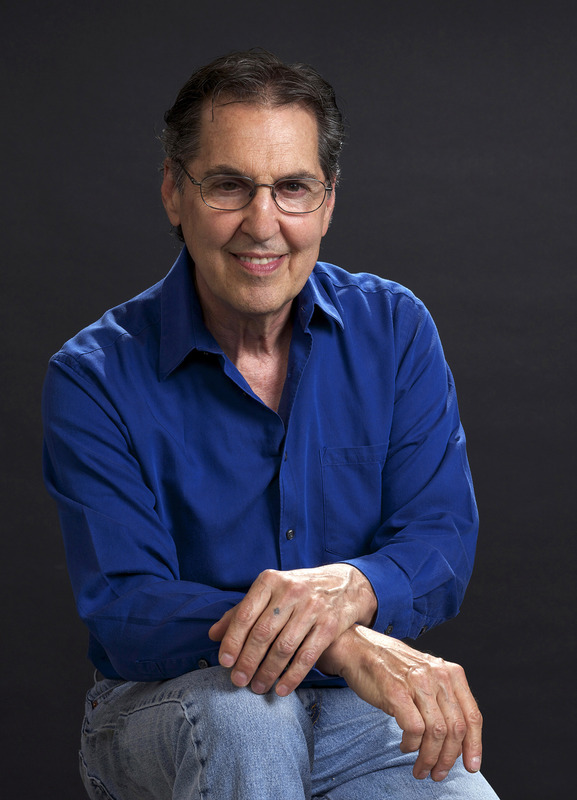 We’re pleased to announce our next Specialty Glass Resident Artist: Tom Patti. Working in glass since the 1960s, Patti has received international attention for his small-scale sculptural glass works and large-scale public commissions, which integrate the aesthetic and technical concerns of glass. Unlike many Studio Glass pioneers of his generation, Patti did not focus on traditional glass techniques, but embraced the use of industrial sheet glass to make small, compacted glass sculptures with a complex inner architecture. He also created large-scale installations using an impact-resistant glass of his own formula that breaks light into its spectral components. Patti has previously acted as a technical consultant on glass design for Corning, Owens Corning, PPG, Solutia, SABIC, and Israel Berger & Associates. He sees his work in materials science as a way to inform his artwork. Patti’s history with The Corning Museum of Glass is also longstanding. 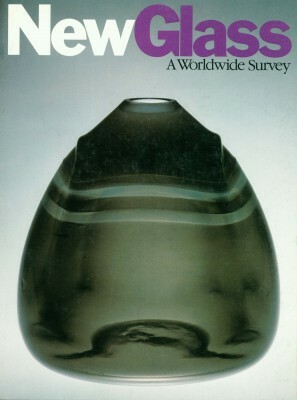 It was, according to Tom, the placement of his work on the cover of the Museum’s exhibition catalog for New Glass: A Worldwide Survey (1979) that really launched his career. Over the years, the Museum has acquired a number of Tom Patti artworks. In his Specialty Residency, which will begin in July 2015, Patti will not focus on a specific specialty material for artistic use, but instead will explore the way changes in temperature affect different kinds of glass. He will work extensively at Corning’s research and design facility, Sullivan Park. I believe the potential for innovative or artistic growth is in artists, scientists and engineers challenging one another to dream of impossible possibilities. For me, Corning’s Sullivan Park is a gateway to a new universe of ideas and questions and I share Corning’s long-term confidence that scientists and artists have a common belief in the impossible. We both search for the unknown. To study and work at Corning will be to explore material and ideas in a new way that disconnects me from my studio. I think complimentary disciplines are a means to innovation and insight. Corning is the intellectual hub of contemporary investigation into innovative glass development and study. Corning and I share a desire to blur the boundaries between traditional science and art. For me, Corning is not only about glass, but the individuals who redefined it between the 19th and 21st centuries. Corning laid the foundation during the 20th century that blurred the definition between art and science – the visual with the abstract. Our engagement will be a catalyst for the imagination of both artist and scientist that can offer opportunities for innovation, and solutions to global issues both scientific and humanitarian yet to be discovered through exploring glass materials and processes.